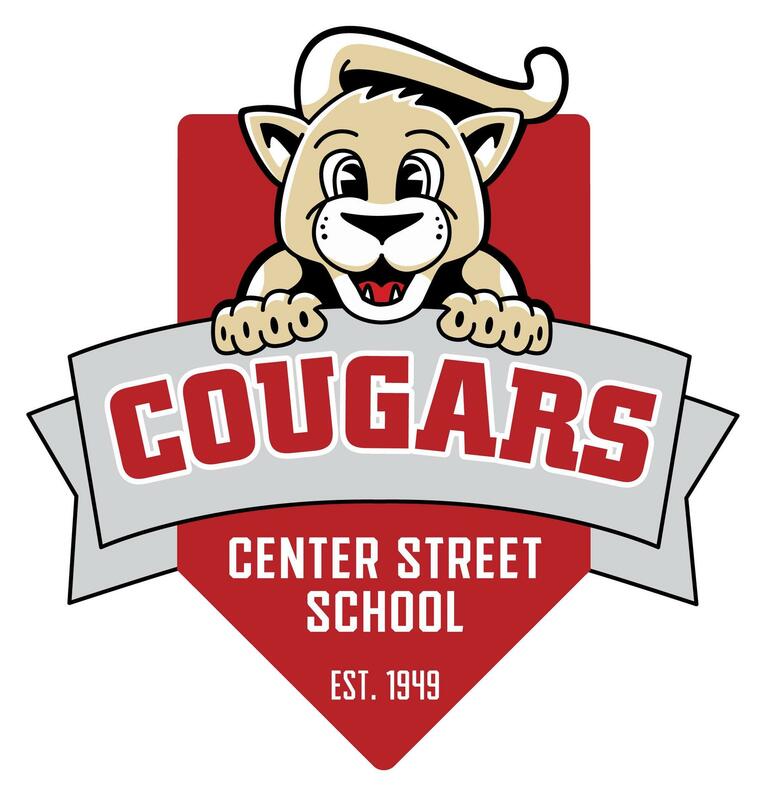 On behalf of the faculty and staff, I welcome you to Center Street School. At CSS, we believe that children learn best with the strength of our community behind them to support and nurture their growth. A successful education is built through the collaborative responsibility of parent, child, and school staff. Each of these influences is an integral part of a successful educational experience. In partnership with families, we maintain an environment that stresses the right of each individual to be different and unique while developing confidence, mutual respect, and cooperation. This allows the student to persevere through challenges to achieve at a high level, to develop an understanding of the rights of others, and to build self-esteem. Our school community supports each student to grow socially, emotionally, intellectually, and physically, to become be a creative, productive, and thoughtful contributor to our local and global society. In each child we foster genuine self-esteem built upon the ability to use appropriate cognitive and social skills to achieve the highest potential for achievement. Our students benefit from a truly supportive and caring community, including our school board, Ed! Foundation, superintendent and district staff, teachers, office and custodial staff, para-educators, administrators and food services staff. Parents play an essential role in decisions that build our school culture through their participation in School Site Council, our active Parent Teacher Association and through regular contact with school administrators and teachers. Our PTA and school sponsor many activities throughout the year to enhance and enrich the school experience for families. We love what we do and we appreciate the trust that you put in our faculty and staff as we work together to provide a rich educational experience for our children.